Car accidents are often incredibly damaging and frustrating. This is especially true when the other driver was texting while driving. The moments leading up to a car accident happen in a flash. One minute you’re safe, and the next you’re involved in a crash. Though it all happens incredibly fast, if you are paying attention, you still tend to notice a lot about what happens right before the crash. One of the things people often see is that the other driver might be texting. The two primary clues to look for are the other driver looking at their phone or into their lap. 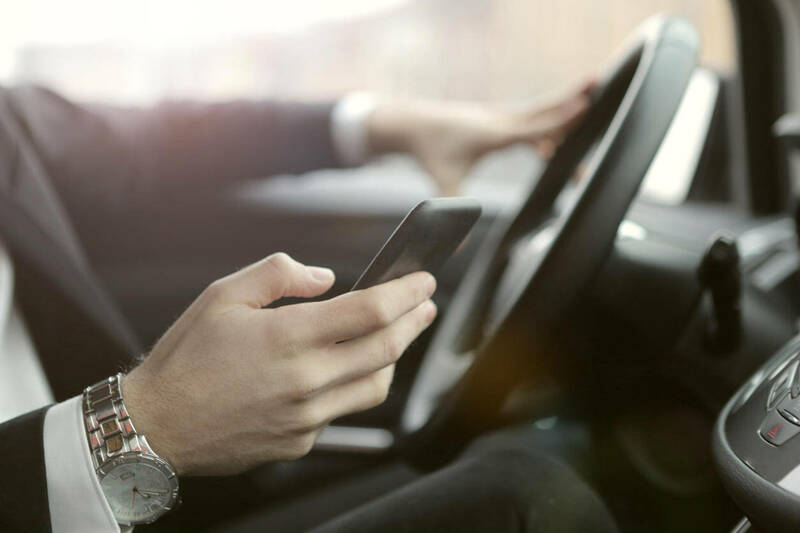 If you suspect the other driver was texting, you should discuss your accident with a St. Louis car accident attorney. That being said, there are some critical steps you must take first. No matter what the conditions of your accident are, your health comes first. Whether your injury is severe or you feel fine, it is a good idea to get a medical exam. Some injuries take days or weeks to start showing symptoms, so getting an in-depth assessment is important. This will also strengthen your potential legal case. Finding a witness is the next crucial step. If your recounting of the accident is different than the other driver, it can be tough to prove what the truth was. A witness can be a critical piece in solving that problem. They can do one of two things. The first is confirm that they specifically saw the other driver texting. The second is testifying that the other driver was generally driving unsafely. A common frustration in car accidents is when the other driver changes their story a couple of days after the crash. The best way to protect against this is calling the police. They will interview both drivers, get their stories, gather other evidence, and write up a report. The other driver will have a much harder time lying about the event if there is a report showing them telling the truth just after the crash. This is a step you must take not only in a texting accident, but in any accident. If you prove fault and win your case, you will be compensated for your damages. To get all of the money you deserve, you need a record of those damages. That includes damage photos, mechanic bills, medicals bills, and more. When texting is involved, car accidents get a lot more complicated. In this case, you will want to talk to a St. Louis car accident attorney to help you navigate the process. Car accidents are often incredibly damaging and frustrating. This is especially true when the other driver is at fault. One of the most common ways for a driver to be at fault is when they were driving while distracted. When you suspect this is the case, there are specific steps you must take to ensure your legal protection. If you follow all of them, you will be in good shape going forward.